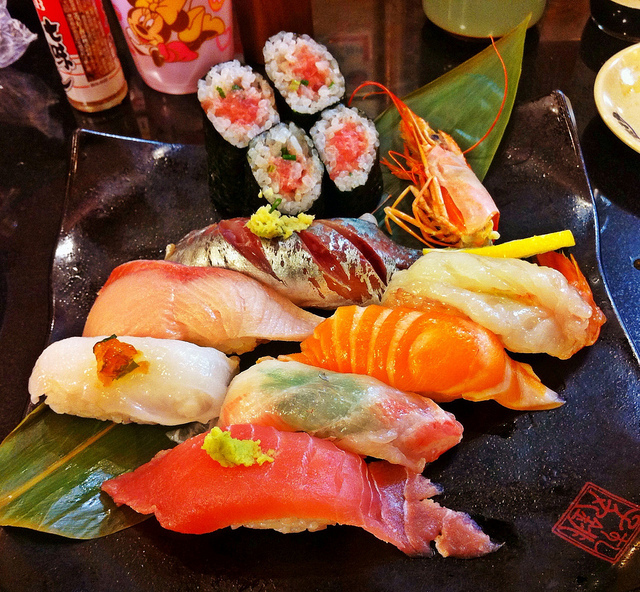 Is Your Sushi Really Japanese Style? 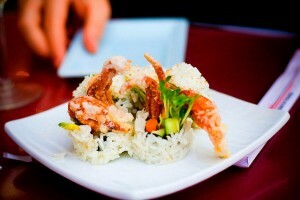 Sushi is becoming very common all over the world. 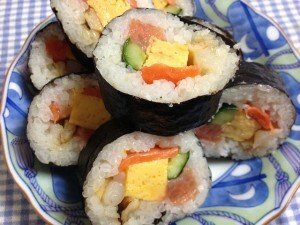 For Japanese people, this photo above depicts the normal (and ideal for me)image of sushi. Yum :D! How about yours? 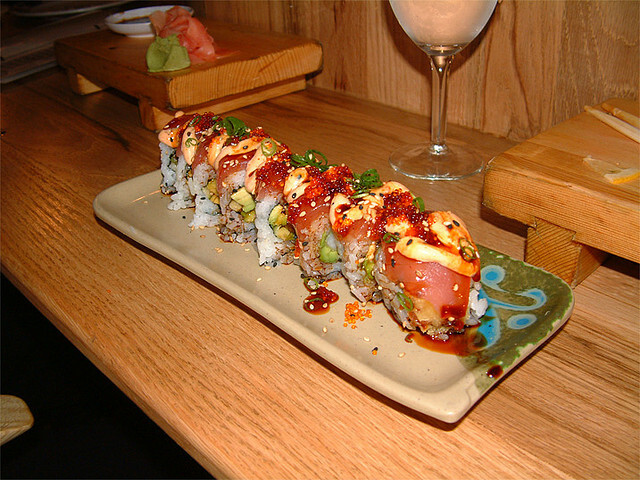 What comes to your mind when you hear “sushi”? You might first be reminded of sushi rolls. Yes, we also have rolled sushi in Japan, but I have to tell you that overseas sushi rolls and actual Japanese sushi are totally different. Take a look at the photo below. 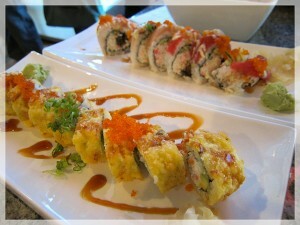 Is this what comes to mind when someone mentions sushi? 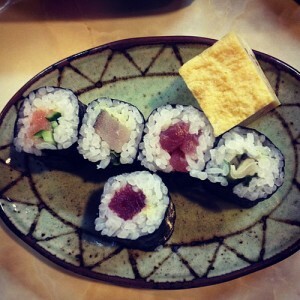 I have some other photos of overseas sushi. In Japan I’ve never seen fried sushi or sushi with fried ingredients inside.